Bankruptcy may be your path away from overwhelming debt and can give you a fresh start. If you are married, your spouse does not have to file with you; but filing alone doesn’t mean that your spouse won’t be affected by the bankruptcy. Under Chapter 7 bankruptcy, depending on your state of residence, assets held in your spouse’s name may be sold to satisfy creditors, and your spouse's credit score could be negatively impacted. In community property states – Arizona, California, Idaho, Louisiana, Nevada, New Mexico, Texas, Washington and Wisconsin – all marital assets can become part of the bankruptcy estate. Community property states consider property held by either spouse and acquired during the marriage to be the property of both spouses; thus, property can be sold to pay the filing spouse’s debts even though it is in the non-filing spouse’s name. Certain exceptions may apply. In states without community property laws, only property held jointly by both spouses can be sold to pay creditors. If the non-filing spouse holds property in her name only, she likely will not lose those assets. However, the bankruptcy court looks at total household income and total household expenses to determine the filing spouse’s eligibility to file for bankruptcy. If the non-filing spouse cosigned on debts with the filing spouse, her credit may be negatively affected by the bankruptcy filing, although this can be complicated. Furthermore, even if the bankruptcy removes the filing spouse’s requirement to repay the debt, the non-filing spouse still has to pay the full amount of the debt because she cosigned for the loan. A Chapter 7 bankruptcy filing does not prevent your creditors from going after the cosigners on your debts. Unless the non-filing spouse cosigned on the filing spouse’s debts, her credit score likely won’t be affected by the bankruptcy. 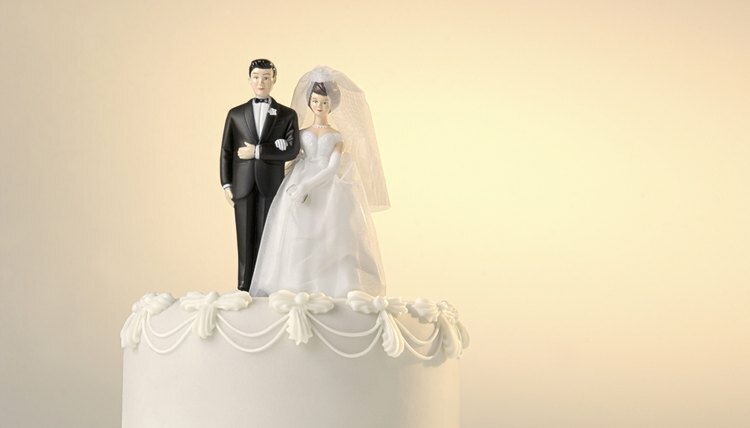 Still, a bankruptcy can impact the couple's ability to obtain loans or low interest rates, as lenders usually consider each spouse's credit score before granting a loan. The filing spouse’s credit score will list the bankruptcy for up to ten years. Moran Law Group: Bankruptcy in Brief: How Is My Spouse Affected If I File Bankruptcy Alone? Credit Cards: Can One Spouse’s Bankruptcy Destroy the Other’s Credit?